Play Classic Air Hockey. You can Share the Game on Social Media. 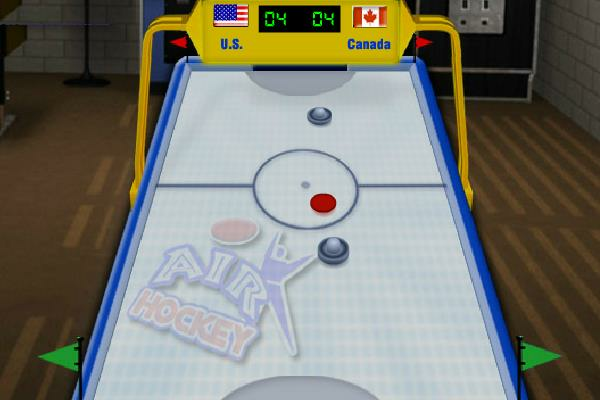 Play Air Hockey and choose the country you want to play for in a tournament. Classic air hockey game, simply use the mouse to hit the hockey puck.